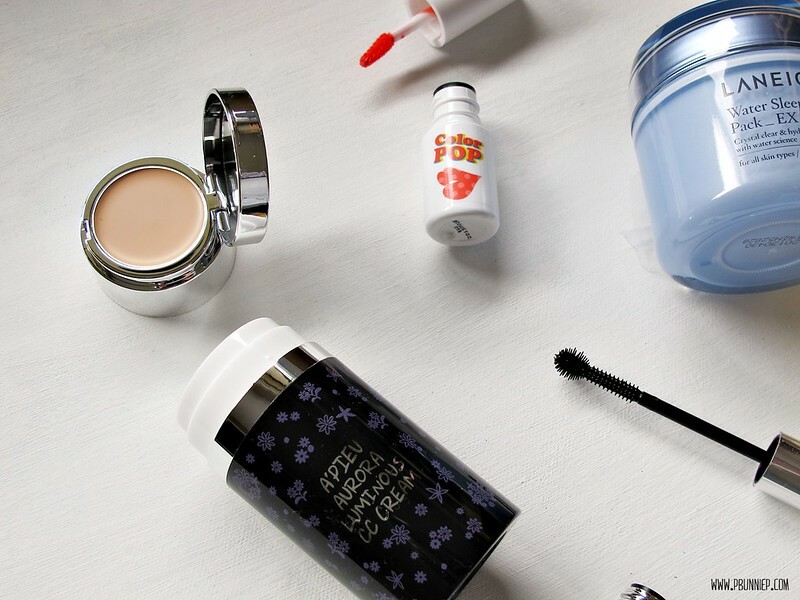 It has become my new beauty addiction, I find myself constantly browsing websites I can not read, watching the beauty shows in sub titles and scouring the interweb for news on new products from... the Korean beauty world. 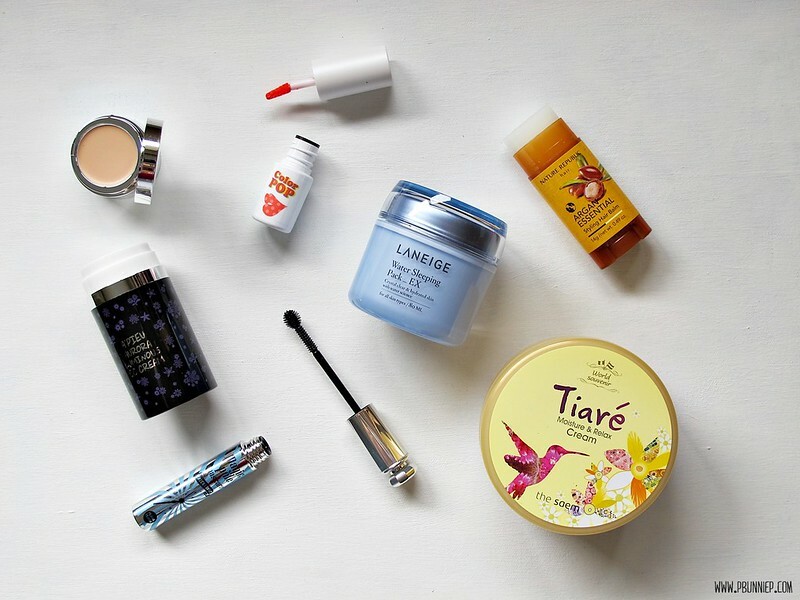 It's fascinating really, the sheer amount of products that gets released along with the large variety of options for different tastes and budgets makes this a beauty lover's playground. 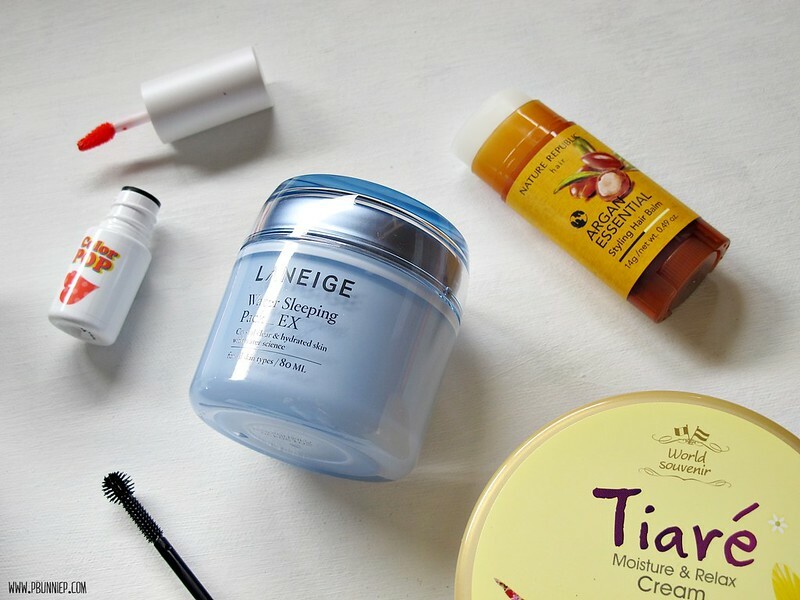 Recently, I got in contact with Alice from W2Beauty who kindly sent over a few things for me to sample from her webshop. So before I delved into full on review mode, I thought we ought to all get acquainted and introduce ourselves. Hard to find brands available from the site: Ameli, A'pieu, Mizon, Primera, Iope, Lirikos, various accessories and niche items from big Korean brands. Which products are you most excited to hear about? beauty products from around the world? i love korean cosmetics and hauled a huge suitcase full when i came back from my trip! :) hope you enjoy these. If I ever end up in Korea for a trip.....oh boy. I'm in love with Korean products! I've read so much good things about the Laneige sleeping pack! Everyone has been telling me the same! I'm getting back into Laneige products lately and have been hunting down things to add to my collection. Glad the see that the famous Sleeping Pack is still going strong in the market. I think that's a great place to start exploring the world of BB creams. After all these years the Skin79 VIP Gold is still one of my favourites. Be warned though that the Skin79 formulations do veer towards the more "traditional" thicker consistencies and slightly heavier feel than what can be found on the market now days. But it's nothing too terrible, it's about the same as a medium coverage foundation which I think a lot of people wear anyways. Have you ordered from W2Beauty yet? I am waiting to receive some things from Alice as well and I almost want to place an order! I have been "shopping with my eyes" shall we say. Between press samples and my own shopping addiction recently, I for once have to admit I am backlogged on beauty products. You know I almost ALMOST ordered that Shopping Channel summer beauty set you chatted about...I went as far as to reach for my wallet in my purse but decided I'd better get through some of this stuff first. oh and my friends always ask me where to get stuff and now there’s finally a website !